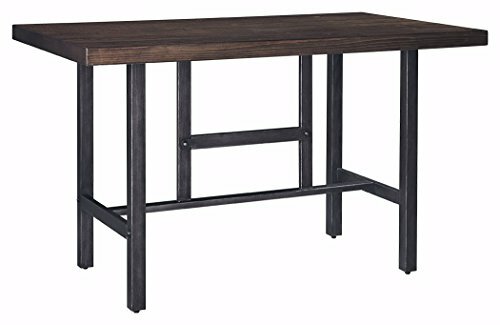 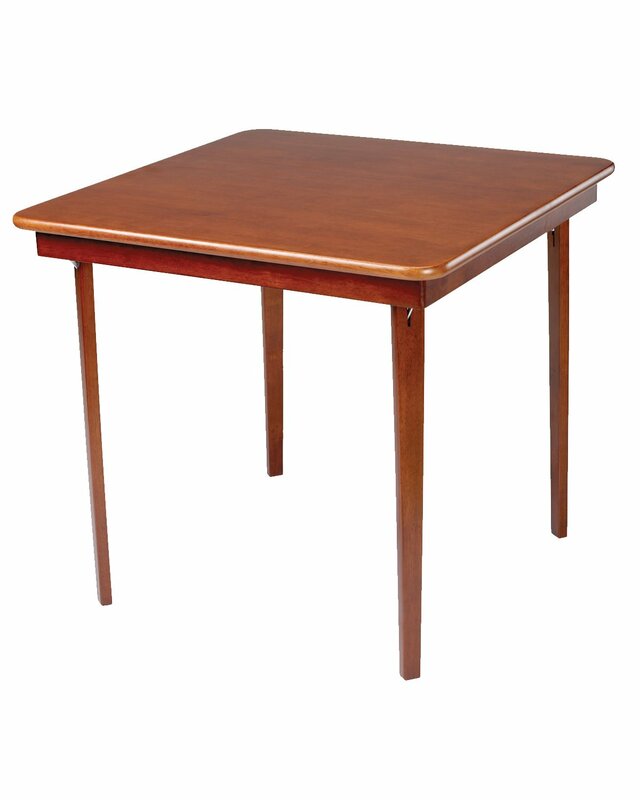 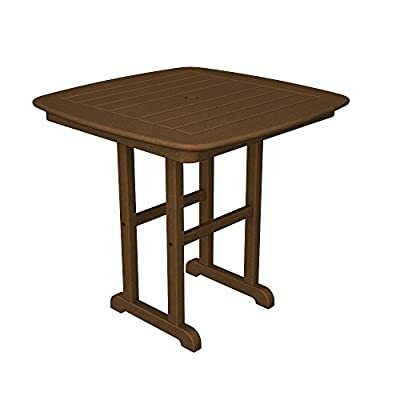 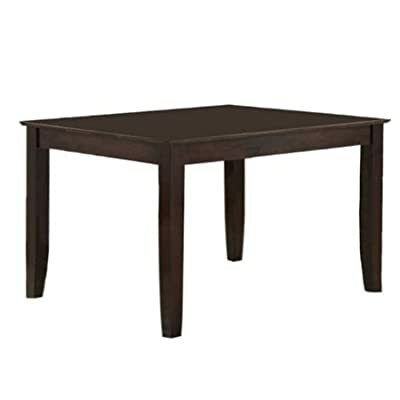 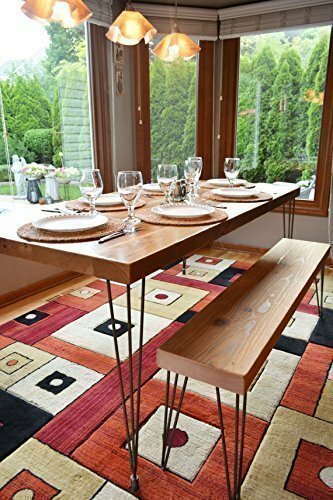 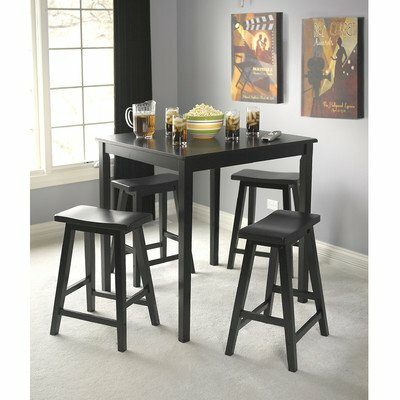 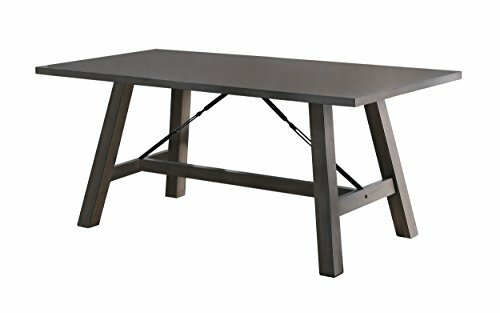 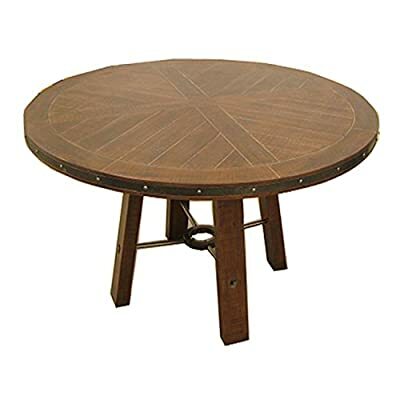 The Dining Table Measures 36″ X 36″ X 36″ and Weighs 29 Lbs. 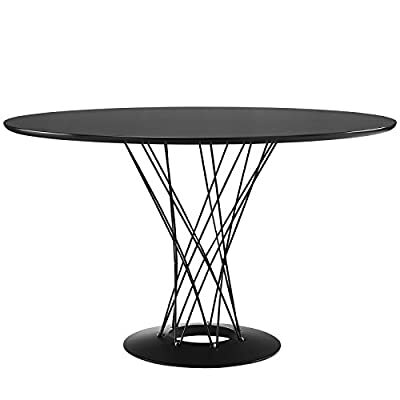 Arrives with Only Minimal Assembly Required. 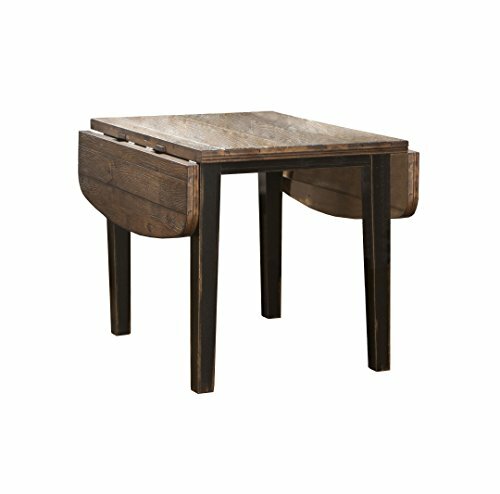 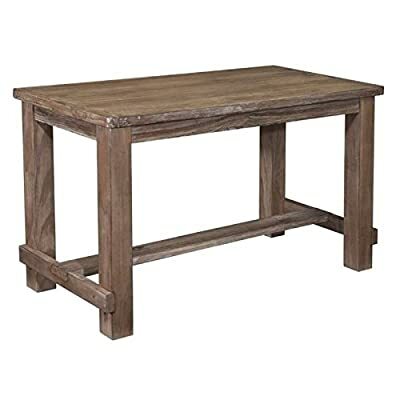 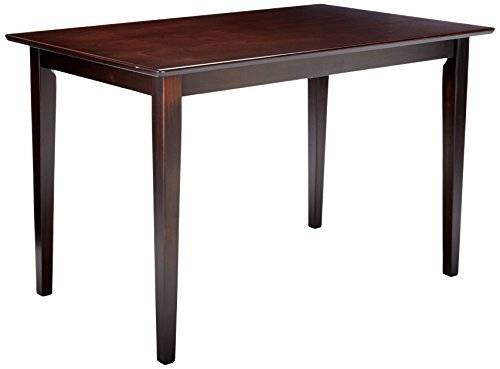 Enjoy Your Favorite Meal, Morning Coffee, or Catch Up with Current Events with this Wood Dining Table. 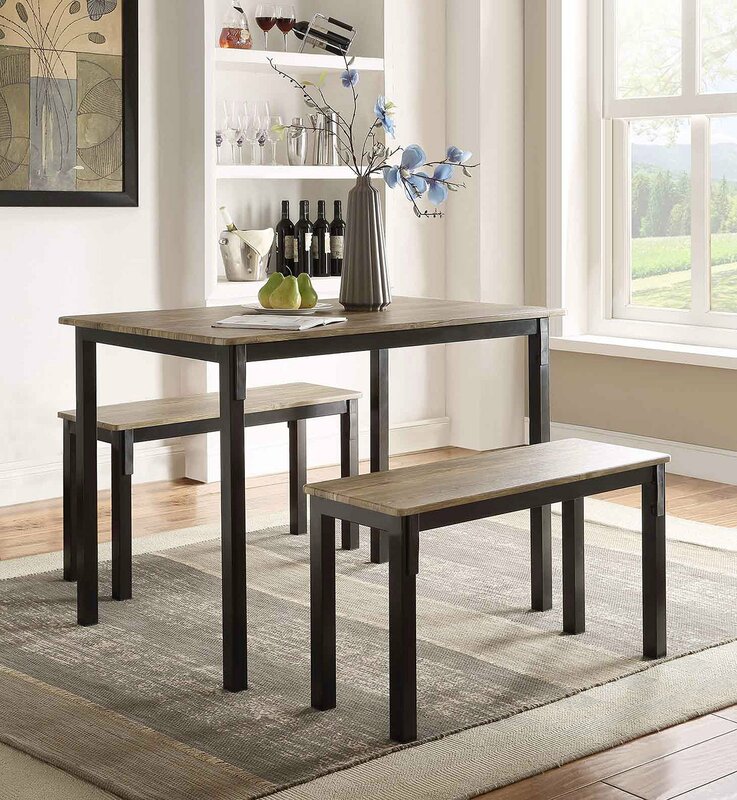 With More than Enough Table Top Space for Two, the Dining Table is the Perfect Addition to Your Home. 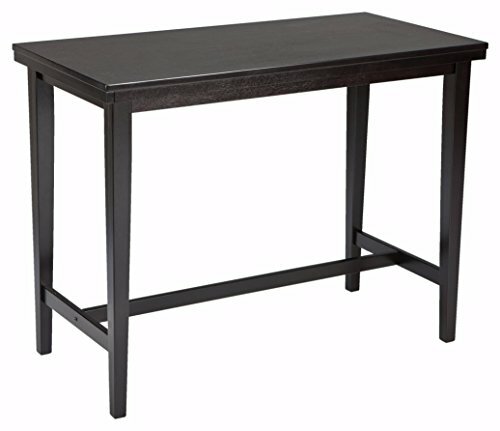 Effortlessly Chic, the Classic Square Dining Table Perfectly Fits in Any Kitchen, Dining Room, or Dinette. 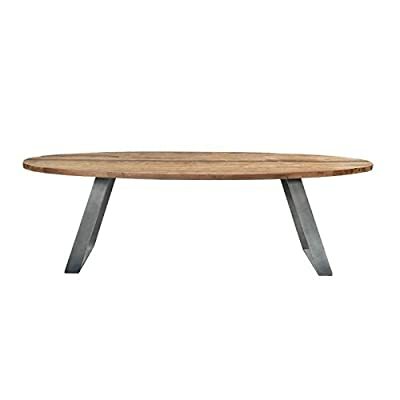 It’s just Waiting for You to Add Your Own Personal Touch and Style to It. 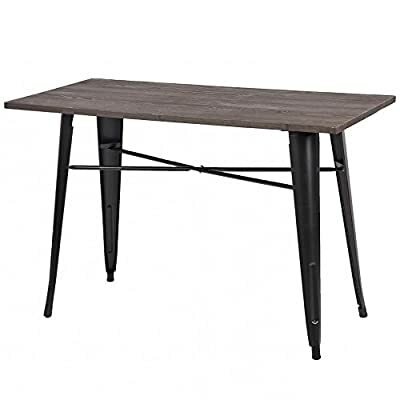 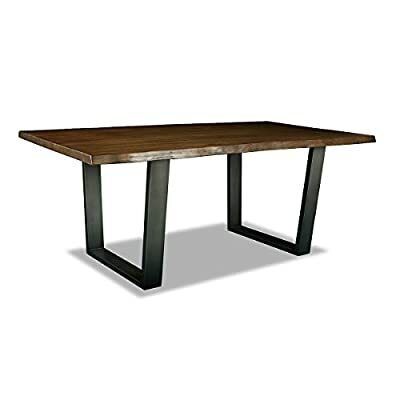 This sleek dining table is a great addition for any home. 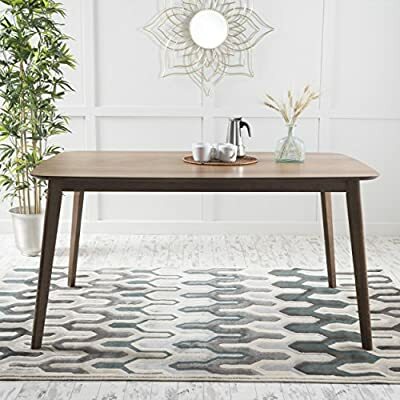 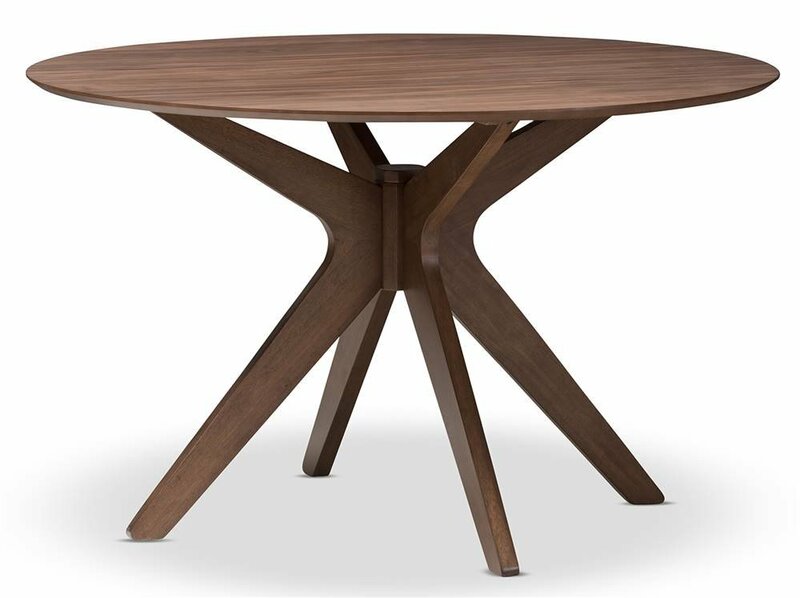 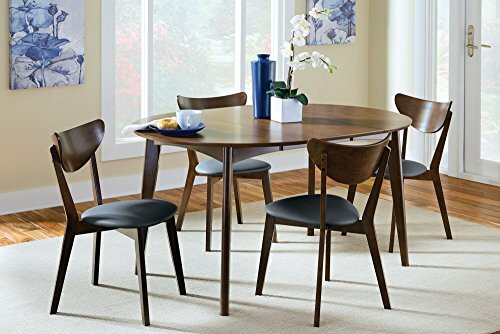 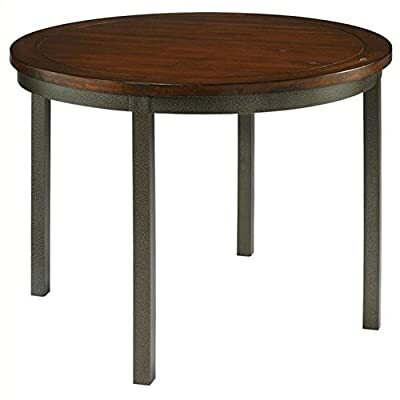 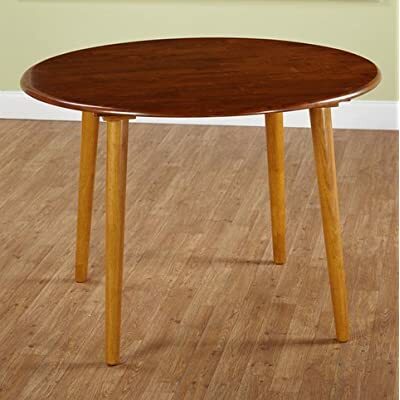 With smooth lines and a slightly rounded edge, not only does this dining table look smooth and welcoming, it allows you to eat in peace, not worrying if your table is going to look shabby while you have friends and family over. 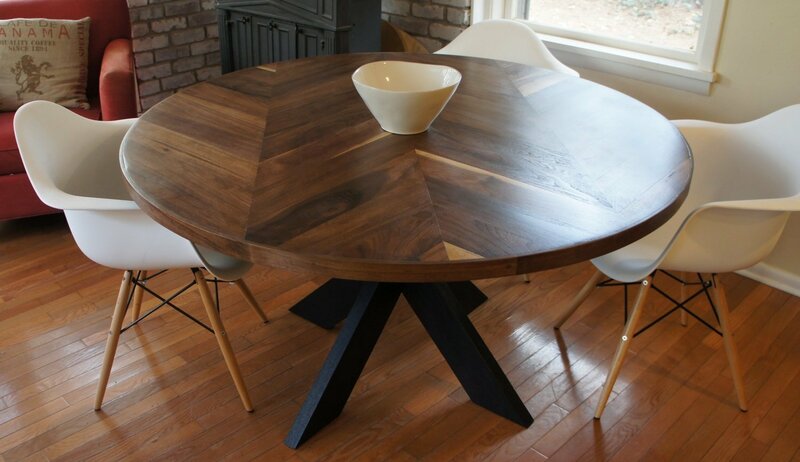 Plus, enjoy the added benefit of having a gorgeous finish to boast about. 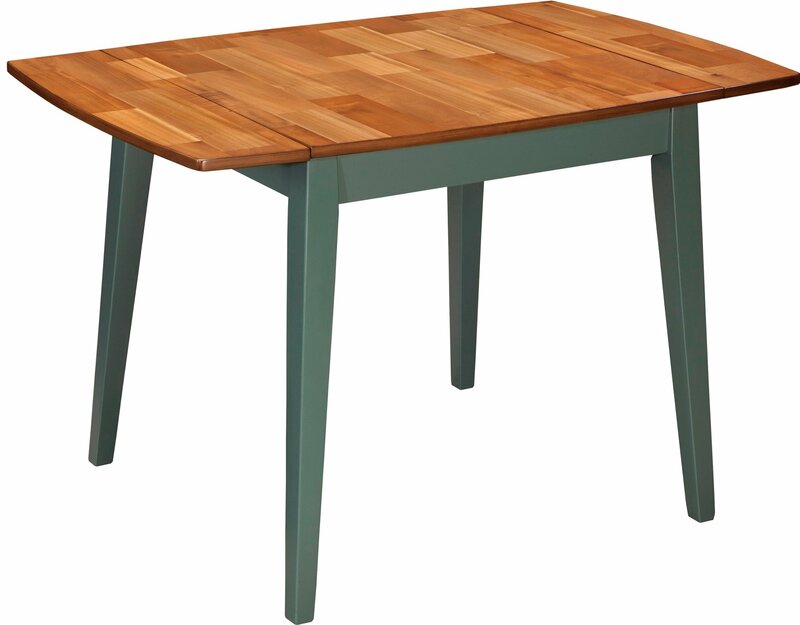 Composed of sturdy rubber wood, you’ll enjoy meals on this dining table for years to come.